Here's what's been keeping me busy and out of the sewing room these days...little 8 week old Jake, our new Cockapoo puppy! Cute as can be and worth all the trouble! Such a sweetheart! Glynis' ornament...a wool tree ornament, which she reduced in size! REALLY sweet! And I love Sandy's Buttermilk Basin "Let it Snow' BOM for this month ! So pretty on the green flannel background fabric! 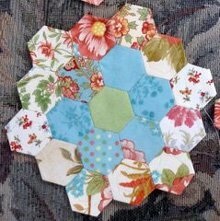 This gorgeous flower quilt makes me want to start collecting flowery prints! So pretty and fresh...and ready for Spring! Carol just finished her Santa Redwork Pillow...and it is gorgeous! LOVED the quilting on this baby! LOVE the label...how SWEET is this!! Grandma and grand-daughter's hand prints stitched right onto the label. Little Taylor is going to treasure this quilt FOREVER! 'Just Judy' made this wonderful charity Quilt...so pretty and fresh! Some little girl is going to be tickled PINK! The border just kicks this one out of the ballpark! And I love how the border on this one makes her blocks appear to float and dance! So there you have it! There were more projects shown but for some reason my pics were blurry! DARN! The other news is that I have decided to take a break from Blogging. Hope you understand...just need time to recharge the ol'batteries! It's a Jan Patek pattern...forget the name of it. I am a wife, mother of three adult daughters, retired school teacher and crafter. 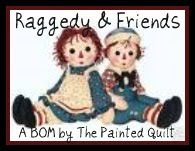 I love quilting, making jewelry, stitching, felting and scrapbooking but quilting is my BIG passion. Baby blankies... - 3 more baby blankies done. They are not releasing the names of the babies... it’s a secret I guess... so I just put the initial of their last name. Merry Christmas - Merry Christmas from my barn to your home. I hope you have a very good holiday! 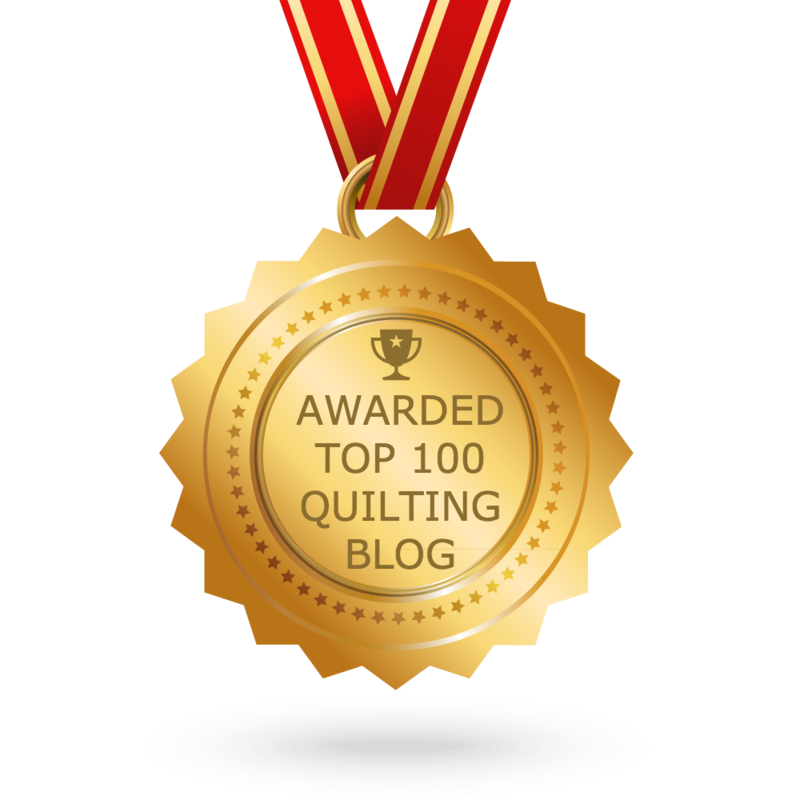 I’m Teaching at Quilt Week, Lancaster PA - The post I’m Teaching at Quilt Week, Lancaster PA appeared first on Carolyn Forster's Quilting-On-The-Go.